(the foundations remain the same, but the ways of doing it change). A Samoan fale is a home, a community, church, and a safe environment that provides a sense of belonging, leadership, and spirituality. From this structure, then, the Samoan fale serves, for example, respect, reciprocity, and inclusive values. Without a strong foundation, the community will not function morally and inclusively. If a modern learning environment/modern learning pedagogy (MLE/MLP) acknowledges some of these values as part of the school culture and pedagogy, then the foundation for engagement and learning for our Pasifika learners, parents, families, and community will lead to a successful environment. The opportunity to learn about MLE/MLP from CORE’s Derek Wenmoth and Mark Osborne is invaluable, as they are well respected for their expertise in this field. By no stretch of the imagination am I an expert in this field, but I’m a converted advocate for MLE/MLP, though, interpreting things slightly differently through a Pasifika lens. The more I learn about MLE/MLP, the more I continue to refer back to my safe place; my prior knowledge in my Pasifika world. I have taken the top three main dimensions from Derek and Mark’s ‘MLE Planning Matrix’ as a model to compare with my Pasifika worldview. By viewing both lenses, I have created a mixed model that deconstructs my Pasifika mind using a Samoan fale model (Life of Modern Pasifika) to make better sense of MLE/MLP in my western bilingual mind. See John McCaffery O tatou ō aga’i i fea?/`Oku tau ō ki fe?/Where are we heading? : Pasifika languages in Aotearoa/New Zealand- AlterNative Journal for some evidence. Our Pasifika cultural models operate as a hierarchical system, but the irony is that we breathe and live from the bottom up philosophy. For example, serve to serve, serve to lead, lead to serve. So, what does that mean, and how does that look from my western lens? I will do my best to unpack my Pasifika mind by using a Samoan fale as an analogy to offer ideas of how cultural values is crucial to a building structure, mentally, physically, and socially. 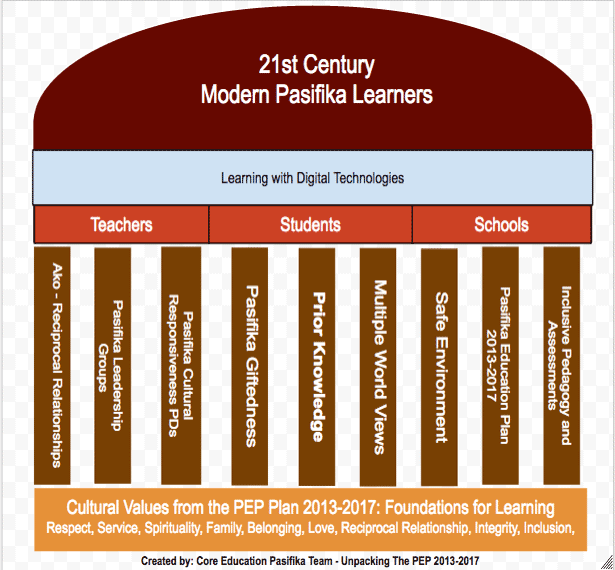 Refer to the 21st century Samoan fale model created by CORE Education Pasifika Team to unpacking the PEP 2013-2017 and MLE/MLP Matrix. The culture of a child cannot enter the classroom until it has first entered the consciousness of the teacher. 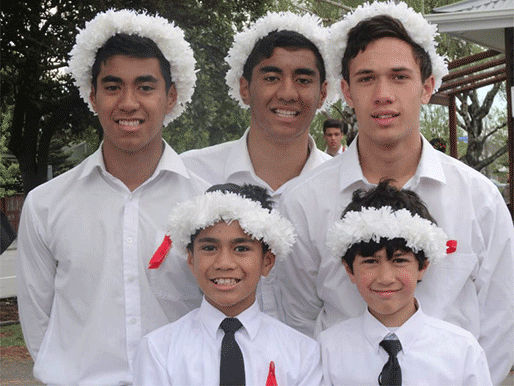 "Pasifika students enter the school gates with their values of cultures, languages, and identities". Their world changes once they enter their classrooms, and they quickly change their lens and adapt accordingly to the environment. 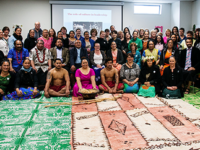 Schools that have inclusive values such as respect, belonging, and service, to name a few, have connected immediately with their Pasifika learners and communities. On the other hand, some Pasifika learners will disengage because their cultural values haven’t been recognised or respected appropriately. 4) Cosmopolitan approach to identity. Ethnicity (blood linked) vs. Identity (social construction — people decide what type of Pasifika person that they are). In our Pasifika way of life, this is the most crucial point of the structure, because, here lies the purpose of community, service, (Ako) reciprocity, respect and inclusiveness. Without appropriate professional development and relevant resources that utilises parent, family, and community support, the Samoan fale will have weak pillars that will continue to show barriers to learning. In order to teach me, you must know me. The most effective way to promote achievement in your classroom — is to first cultivate a culture of learning, and a culture of success in your classroom in your school and pedagogy. There are roles to play for the teachers and the students: what are the teachers prepared to do to inform their teaching practice — which may involve listening to the students to gain this information — student voice. If this is beyond the scope of your normal practice, this could be an opportunity to create an inquiry for your practice. The pathway to leadership is through service (O le ala i le pule o le tautua). This runs implicitly throughout our upbringing and our hierarchical Pasifika cultures. If schools can make connections with our ways of life, then the future of Pasifika learners will not only contribute fully to Aotearoa’s social, cultural, and economic well-being, but will also fulfil the dreams of our parents, grandparents, and ancestors to become Pasifika leaders. It validates the reasons why our Pasifika parents left the Pacific Islands to seek opportunities here in Aotearoa. If we want to grow Pasifika leaders in New Zealand, we need to start with the foundation. A school culture! 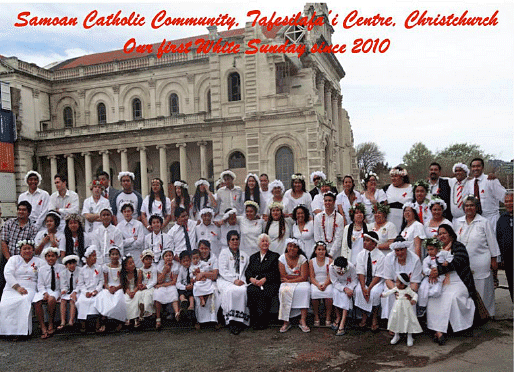 Finally, I want to give a big shout out to all our Pasifika communities who at the time of writing this post are frantically preparing for their biggest day on the calendar year, White Sunday (October 12th), held every 2nd Sunday of October. Ia manuia outou matua, ae ola matou le fanau, soifua. Faafetai mo i lou tapua'i Mamaitaloa. Faafetai mo i lou alofa ae maise lou alofaaga mo tamaiti i lou vasega. Thank you so much for sharing your thoughts and your wisdom. 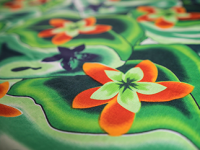 It encourages me to share what our Pasifika communities are talking about in the modern times, and yet, as a community, we are still getting our heads around these changes. I thank you for your post, because not only are you a bilingual Samoan teacher who is starting on a MLE/MLP journey, but also a well respected member of the Pasifika community who has seen many changes through our Education system for a long time. Your passion for our Pasifika learners to achieve still runs strongly through our communities for one example the Power Up programme you currently led. It would be my pleasure to come and meet with you and your Pasifika students. Thank your for the invite. Email me to set up a time. Faafetai lava mo i lou galulue ma le alofa mo tamaiti aoga, ae maise le community o Pasifika! However, schools need to look at where they are at with their Pasifika Learners achievement. I like the analogy of the Samoan Fale to the learner’s learning and foundation.